Coty Inc. announced today that the newly relaunched COVERGIRL brand will open its first-ever beauty destination, a flagship store in the heart of New York City – Times Square. The retail store is an experiential interpretation of the COVERGIRL “I am what I make up” brand philosophy, inspiring shoppers to use makeup as a tool for self-expression and personal transformation. Larger than life at 10,000 square feet, the new store will open its doors to the 26 million New Yorkers and tourists who pass through Times Square each year. The design and vision for the space will reflect the dynamic, energetic neighborhood. There will be an experiential beauty play room with interactive elements, full service makeup application, on-the-go services, digital experiences and exclusive innovation. 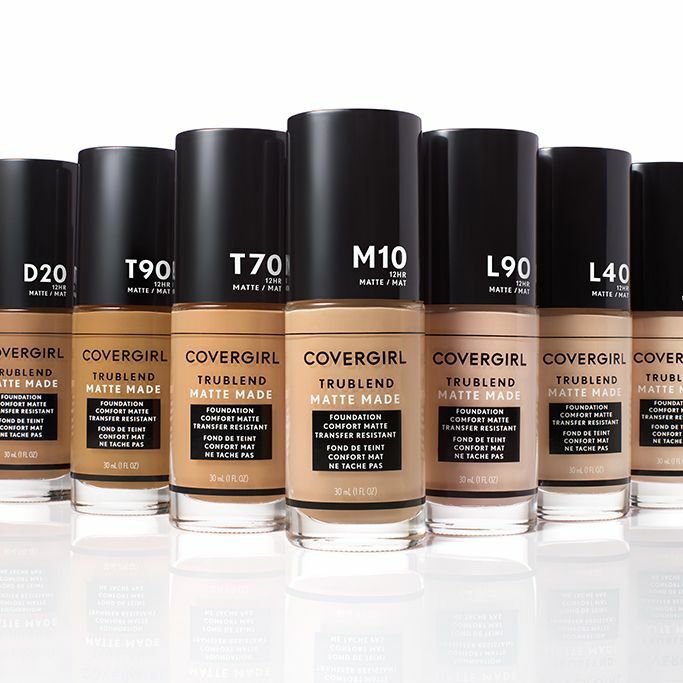 The store-opening is part of the brand's strategic overhaul to revamp how beauty lovers experience COVERGIRL. It will be the first mass legacy beauty brand to launch a flagship store in North America. The COVERGIRL flagship store is expected to open in the fall of 2018.